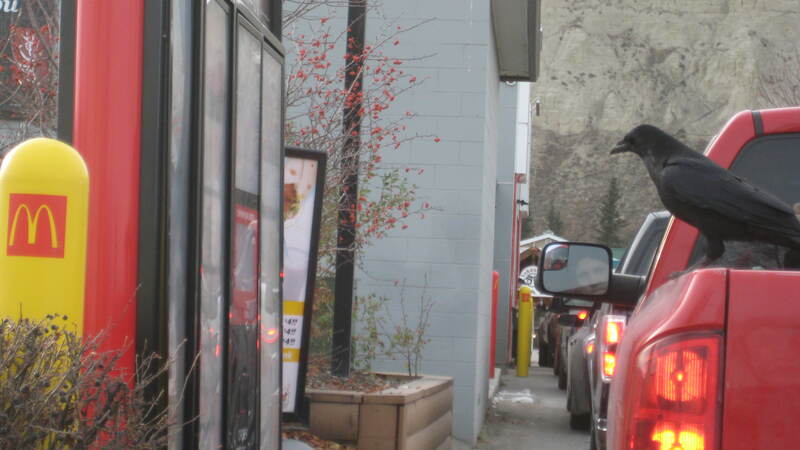 Check out this photo taken yesterday, October 21, outside of the Whitehorse McDonald’s. 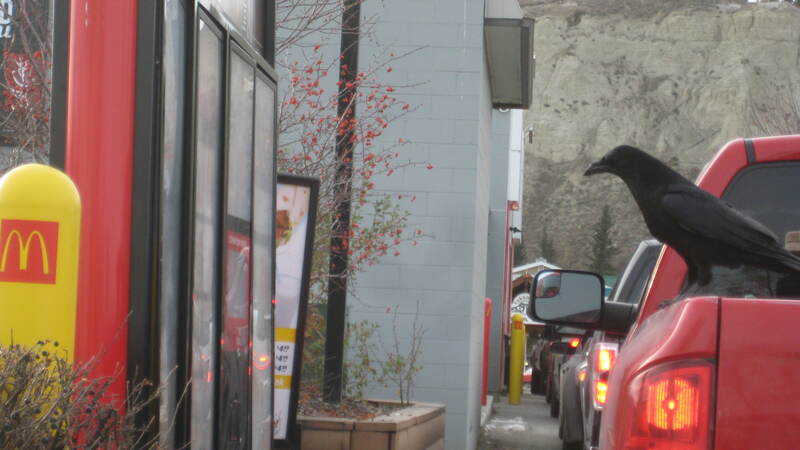 Ravens are getting so smart they’re ordering through the drive-thru. 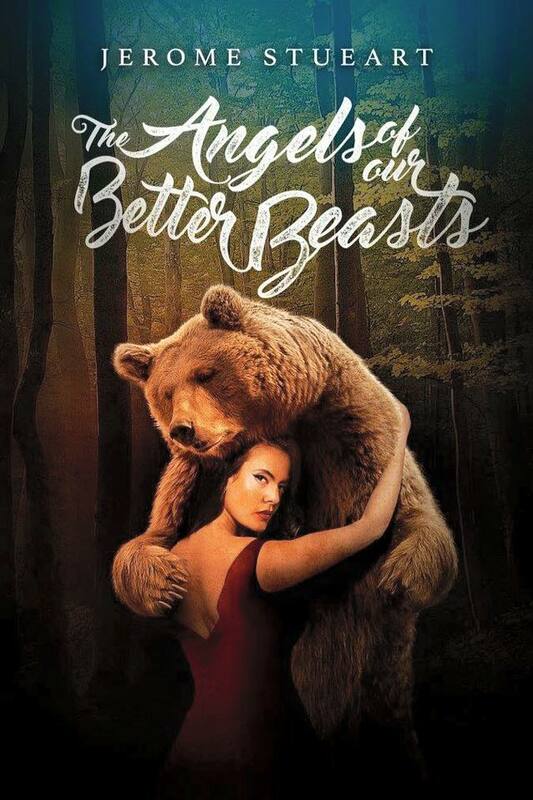 The Yukon has very smart wildlife. Of course, I’m not sure what this says about McDonald’s food considering what ravens eat.